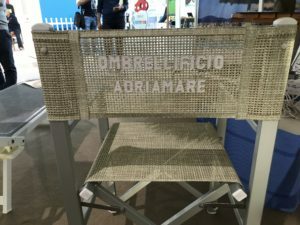 Ombrellificio Adriamare is an italian beach and outdoors furniture manufacturer with over than 40 years of experience. 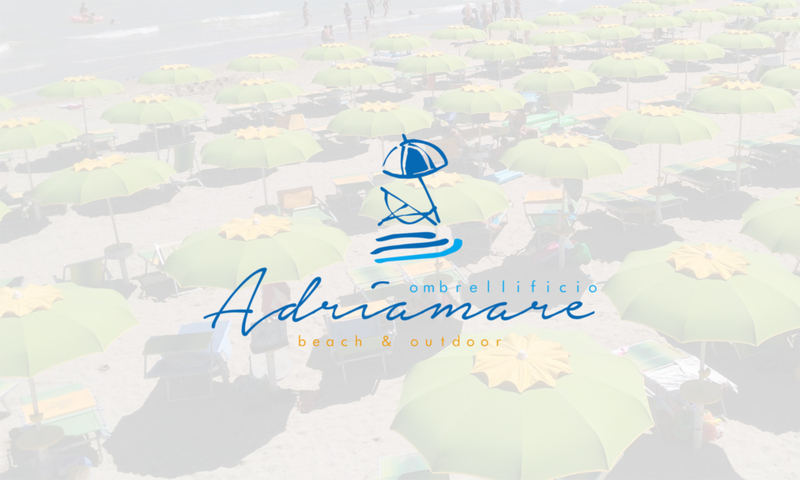 We are located in Montesilvano, we offer a wide range of outdoor products from the classic beach umbrella until the fine Pagoda umbrella. 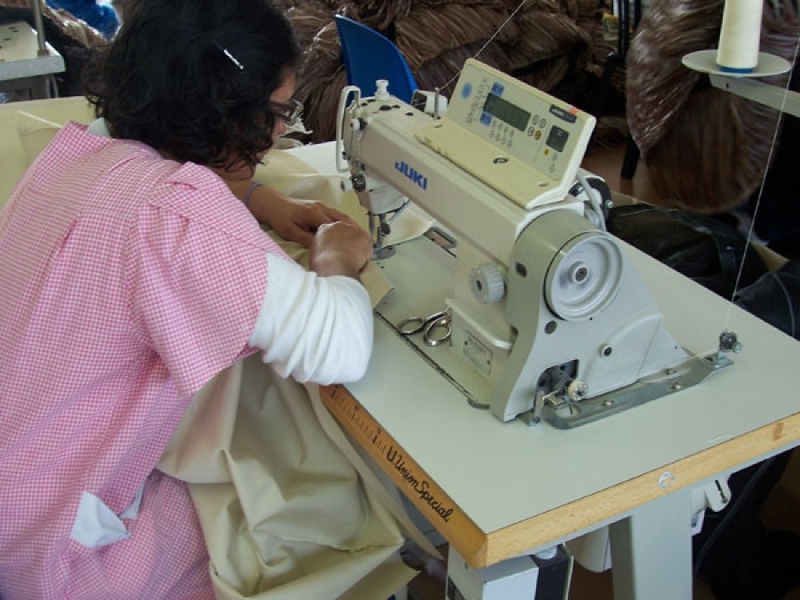 Our main product is the PALMA ADRIAMARE, a big umbrella made in synthetic raffia.